There could be a collection of family 16 mm or 8 mm or Super 8 reel films or VCR tapes that were made years ago that everyone has forgotten about. Well, this is your reminder — SAVE them NOW. 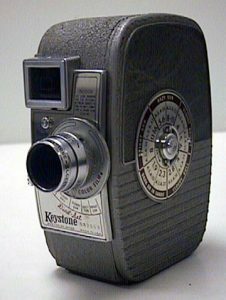 Generally, the vintage 8 mm and 16 mm films on reels that your grandparents made in the 1940s and 1950s may have held up against the march of time, but only if they have been cared for. They needed to be stored in at a mild, comfortable house temperature, certainly not in a basement, attic or garage. If that were the case of too hot or cold a storage place, they could be in pieces now. What can also be difficult if they are in good condition is even viewing them. 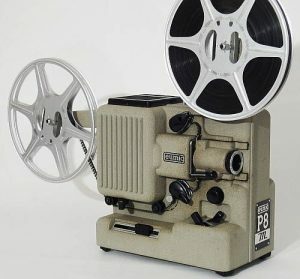 The reel projectors, unless one was saved, rarely exist now. 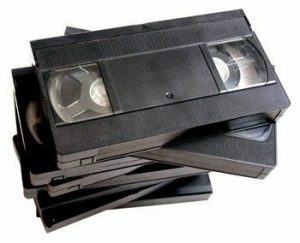 Then the VCR tapes were wonderful in their day, 1970s into the 1990s, but even in the best of temperature control environment, they have a short lifespan. It is believed that because they are magnetic tape there can be a “magnetic media crisis.” These tapes are degrading, breaking down and will not be viewable unless saved now. So yes, it will cost some money to get them converted to a digital format but these are visual memories that can not be replaced. Suggestion – let family know of this conversion, see if they have any tapes and everyone share in the cost of having them made digital. There could be scenes of your grandparents talking and doing activities. 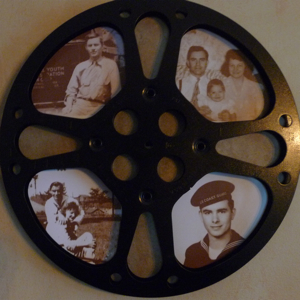 There can be baby scenes of your parents or other relatives. Many different audio-video businesses in your own hometown (also check stores such as Wal-mart and Walgreens) can do the converting for you and make a digital disc from the reel tapes or VCR tapes. Once you have them as discs, they will take up a good deal less space, easier to store and protect. Again don’t place the discs in an attic or basement. True, the discs will soon also be a rare device for storage as more is placed in ‘cloud’ storage, on external hard drives or flash / thumb drives. But that is the good part, place your digital tapes on the disc plus one or more of the other devices such as external hard drives. You could also share with family and friends may making the video as YouTube. Share with family members, so many copies are now available, not just on vintage reel film or VCR tape.